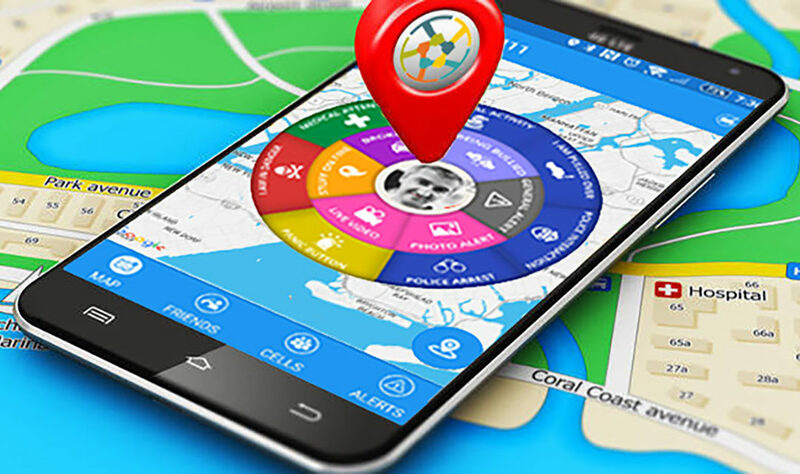 After the release of Version 3 of its Cell 411 emergency response mobile app, the company is now focusing on extending the reach of its app into the world of social media and ride hailing services. With version 3 adoption being a success, the company will focus specifically on filling safety gaps left behind by companies like Uber and Lyft in cities where ride sharing has been specifically banned or made extremely difficult by local governments. Citizens in cities like Berlin, Austin, Cape Town and Portsmouth that have either outright banned ride sharing or made it extremely difficult will now have another de-centralized option for connecting with drivers willing to give them a ride from one point to another. The company believes that connecting citizens with each other, especially in case of emergencies, is a critical aspect of its platform and offering car rides to people in need is a crucial element of maintaining and furthering safety in our society. “Unlike Uber, Lyft and other ride sharing companies, it is not our goal to enter this market as a service provider,” said Cell 411 founder Virgil Vaduva. “We simply want to connect people with each other in case of emergencies, and that has been our goal from the time we released our platform,” said Vaduva. In Austin TX, the number of DUI arrests spiked by 7.5% after Uber and Lyft were shut down, which introduces a serious amount of risk for all citizens in town. Drunk drivers who are unable to obtain a safe ride from friends or acquaintances introduce a level of risk on the roads that cannot be currently mitigated in an easy and reasonable way, and while companies like Arcade City and others have attempted to fill the gap, there is still not easy and convenient way for willing citizens to connect with each other and offer each other help in case of need or in case of emergency. “Our goal has always been to increase safety. By introducing a free ride hailing service without charging the drivers and riders a fee, we are simply improving safety on the roads and provide our users a way out of potential emergencies,” said Vaduva. “This service is being offered free to anyone willing to use it on a voluntary basis. It’s the equivalent of flagging down a car on the street and asking them for a ride somewhere. If citizens want to exchange a tip or money for this service, it will be up to them to do so,” said Vaduva. The company also announced that full integration with Facebook will become available in mid July 2016, including the ability of users to automatically share emergency notification with their Facebook friends and expand the reach of the platform. The full Facebook integration and the ride hailing features will both be available in the next release of Cell 411 sometimes in July 2016.